Beary Best Teacher Teddy Bear - 11"
Your favorite teacher is sure to appreciate an adorable and fun loving teddy bear like this! It is perfect for a back to school gift, teachers appreciation day or just because. This smiley face design is featured on our Tubbie Wubbie Teddy Bear. 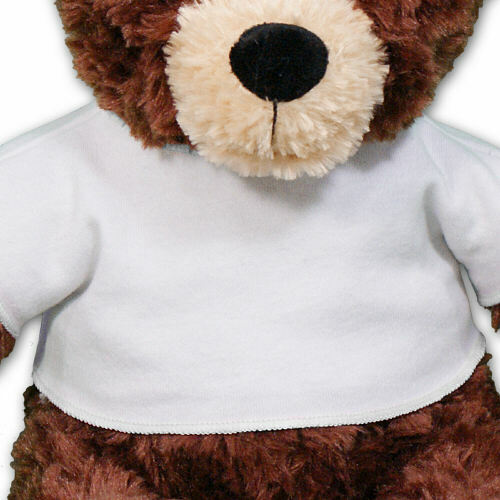 Tubbie Wubbie is a fluffy, cuddly brown bear. He has velvety soft fur and a warm, friendly expression. Measuring about 11” tall and is surface washable. Free personalization of any design & custom message is included. Free Gift Wrapping and a Free Gift Card are included to create a thoughtful presentation. Tubbie Wubbie is the fluffiest, cuddliest Brown Bear in town! 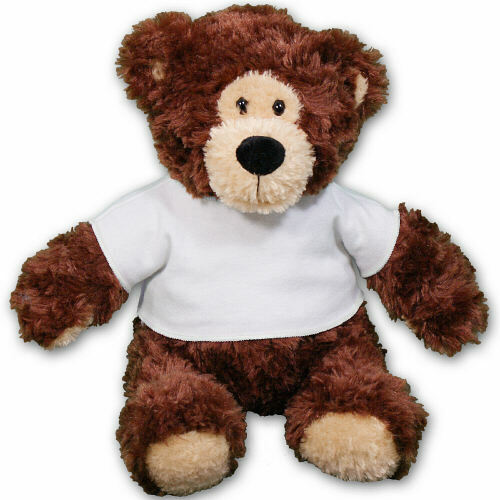 This adorable stuffed Brown Bear has velvety soft plush fur to make it simply irresistible. With its warm and friendly expression, Tubbie Wubbie makes the best bear to give those you love. 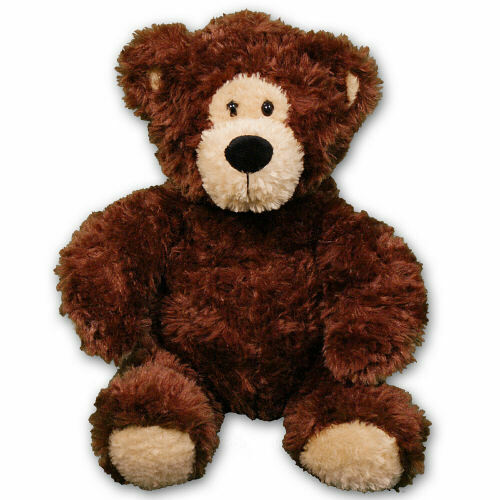 Measuring about 11” tall with a cuddly overstuffed body & is surface washable. Free Gift Wrapping and a Free Gift Card are included to create a thoughtful presentation. Additional Details Whether it's the first day of school, teacher appreciation day, Christmas or just because, let your favorite teacher know they're the best with a fun Teacher Plush Animal.